I am using envy ae009tx model notebook pc. 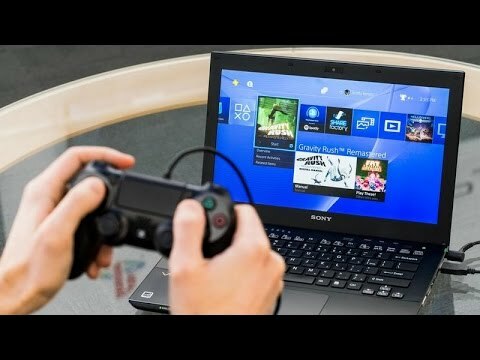 So my question is can I connect playstation 4 through hdmi port in my notebook and just use the screen to play ps4 games? Is it the following machine ? The answer is No, the HDMI of this machine is an OUT port, not an IN port. Okay! Thanks a lot ! Hoped this video helped you guys if it did hit that like button and subscribe! :) Link to download: https://remoteplay.dl.playstation.net/remoteplay/lang/en/index.html Have a nice day!